Pietermaritzburg - The family of a street child who was murdered this weekend are demanding justice from the courts, saying his murder must not be in vain. Cebolethu Ngcobo, 17, was shot and killed on Saturday night, allegedly by a man going to pray at the Church Street mosque. 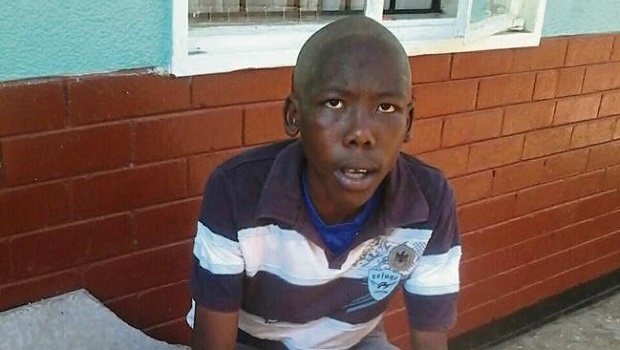 Ngcobo’s mother, Nonhlanhla, said her son was well known in the Sanctuary Road area, where he had been begging for money and food since 2013. “My son ran away in 2013. He had bad friends and wanted his freedom but I would always visit him and buy him clothes and sometimes change him on the street,” she said. Speaking to The Witness outside the funeral parlour, Ngcobo said she was heartbroken at the callous way in which her son died. Ngcobo’s sister, Busi Mkhize, said she was a like a mother to him and would also visit him often. “We would ask him to come home all the time and he would just sweetly say, ‘Mummy, I will come home’ but he never did,” Mkhize said tearfully. She said her neighbour called her on Saturday and told her about the boy’s death. The family, who live in Ashdown, said they went to the scene and saw Ngcobo’s “little body”. “The paramedics probably assumed he was 13 years old because they saw his small body. Cebo was a humble child and he was brilliant. He always did well at school but got into the wrong company,” Mkhize said. Describing his murder, the family said they spoke to other street children who said they were “shocked that that man killed him”. “He was only begging. He wasn’t stealing. We heard that Cebo went begging and the man asked him why he was there and told him to leave. 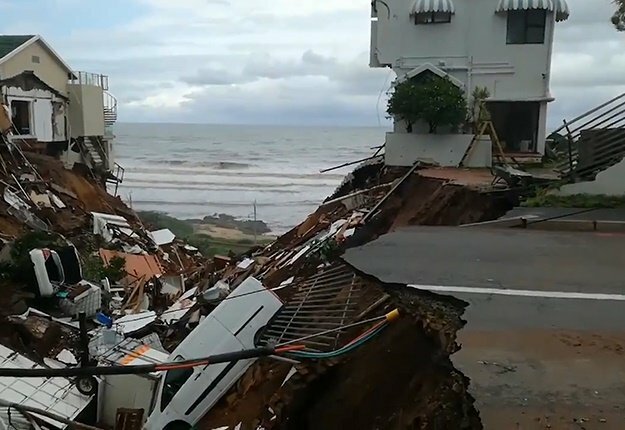 The children said they all started laughing because they thought the man was joking with him as the people in the area always joke around with them,” Ngcobo said. She said the other street children told her that after her son was shot, he was still alive for a short time. “They said he fell to the ground and asked the man why he shot him. They told me that my son was crying and told the man he didn’t do anything, he was only begging,” said the tearful mother. Police arrested a 26-year-old man shortly after the shooting. The man allegedly fled into the Church Street mosque where he was arrested. The family are now busy with preparations for Cebo’s funeral, which will be held on Saturday. “My question is why would a man who was going to pray, kill an innocent child? The man could have chased him away but he killed our child,” said Mkhize. She said the family are calling for justice for their son’s death. The man was expected to appear at the Pietermaritzburg Magistrate’s Court on Tuesday.